We believe good design will always be relevant. It has the power to create a better world and transform everyday objects into inspired statements of form, function and beauty. Mr. Bigglesworthy is Auckland's premier vintage design store. 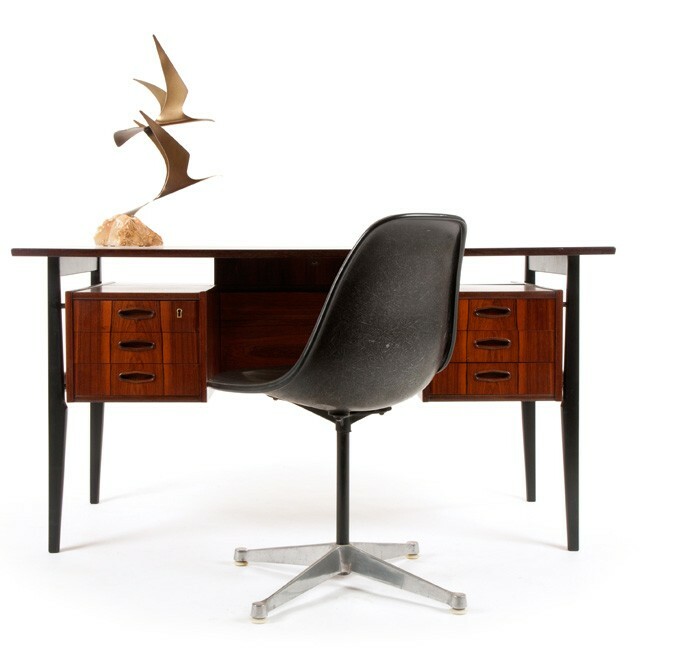 Our focus is on rare and exceptional mid century modern furniture, art and contemporary design. We hand source the best pieces from right here in New Zealand and around the globe with a focus on timeless design made to last a lifetime. Throughout their years of traveling, sourcing and collaborating with leading local and international auction houses, owners Dan and Emma Eagle have become experts in their field. 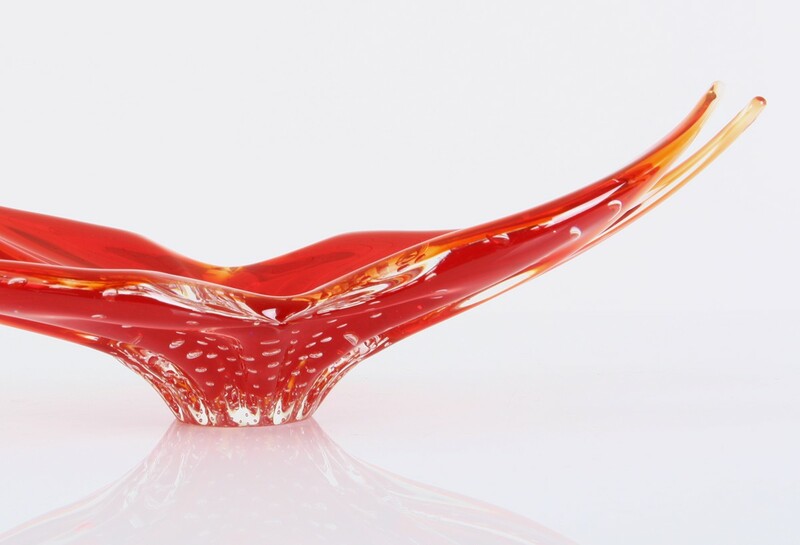 Their Ponsonby Gallery showcases a wealth of knowledge and some of the most coveted modern and contemporary design. Conservation is at the heart of the Mr. Bigglesworthy offering – every piece is thoroughly checked and lovingly restored. There is a focus on preserving the character and patina of the vintage items while ensuring they will display beautifully in a contemporary interior. Our restoration work is performed on site, by hand, in our Kingsland workshop/studio. For advanced, museum quality restoration we use some of Auckland's best restorers who have worked on items for Te Papa and the Auckland Museum.